Part of our daily routine is brushing our teeth at least twice a day. But have you ever stopped to think about the importance of your pet’s oral health? 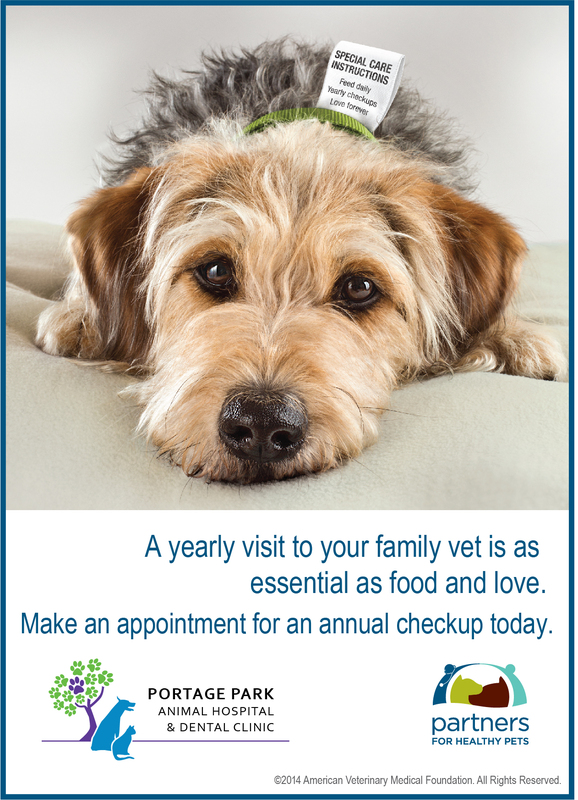 Your pet’s lack of oral hygiene can be the catalyst for other health problems, so it is important that you visit our veterinary hospital in Chicago for a team member to check for any potential oral health problems. Just like humans, animals also may need their teeth to be cleaned, adjusted, or extracted. In certain cases, x-rays may be necessary to help evaluate your pet’s jaw or tooth roots. Professional cleanings may also be needed in order to get rid of built-up plaque and tartar. General anesthesia may be utilized if necessary. Periodontal disease is the most common dental condition in cats and dogs. In fact, by the time your pet is around the age of three, it is likely that they are showing some sort of evidence of periodontal disease. If you don’t take measures right away, this disease will only progress! Other problems associated with the progression of periodontal disease include kidney, liver, or heart muscle changes. In order to keep your pet’s mouth clean, make sure to perform regular at-home brushings and schedule an appointment with our veterinary hospital in Chicago! We are looking forward to helping improve your pet’s smile!